Leading Wholesale Trader of godrej shaving cream, nycil prickly heat powder, neem toothpaste, ayur shampoo, navratna cool talcum powder and dabur vatika coconut hair oil from Navi Mumbai. 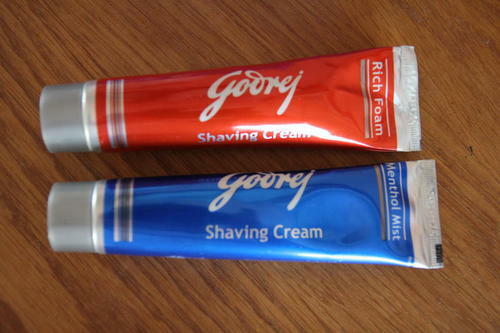 Godrej Shaving Cream offered comes with unique combination of Lanolin that provides for totally different shaving experience. 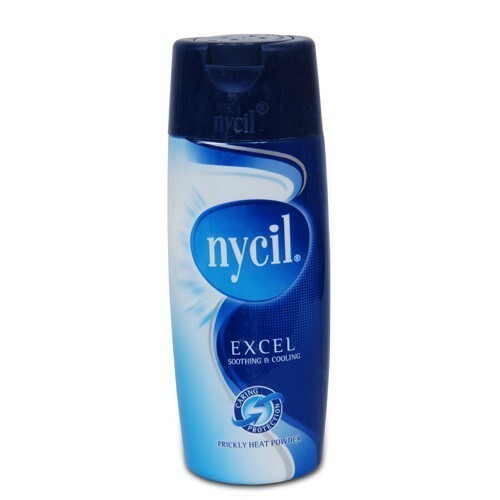 Nycil Prickly Heat Powder offered provides best support for beating the heat. Neem Toothpaste offered comprises Neem active complete care toothpaste. 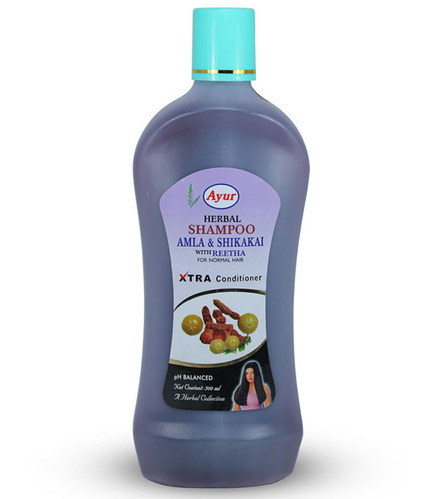 Ayur Shampoo offered comes supported by beneficial ingredients like Amla, Shikakai and Reetha. 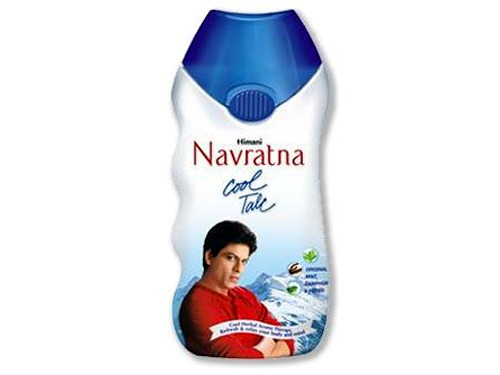 Navratna Cool Talcum Powder offered comes as refreshing break from normal offerings of talc category. Dabur Vatika Coconut Hair Oil offered provide for support treatment for 3 hair problems. 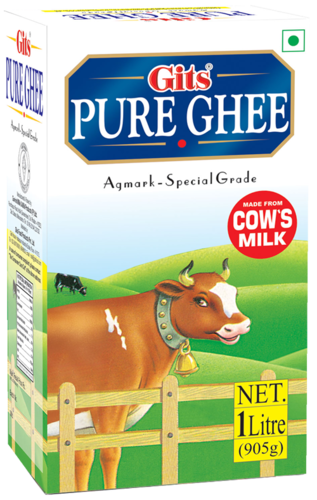 Amul Ghee is made from fresh cream and it has typical rich aroma and granular texture. 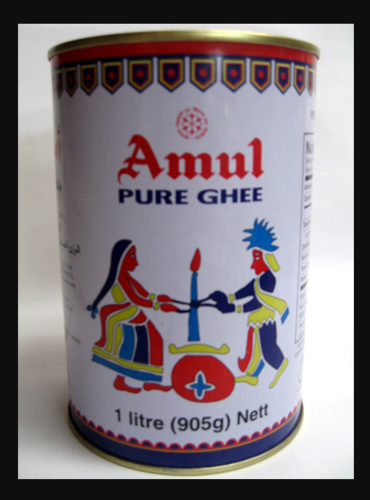 Amul Ghee is an ethnic product made by dairies with decades of experience, and rich source of Vitamin A,D,E and K. It is good source of power and provides vivacity to human body. 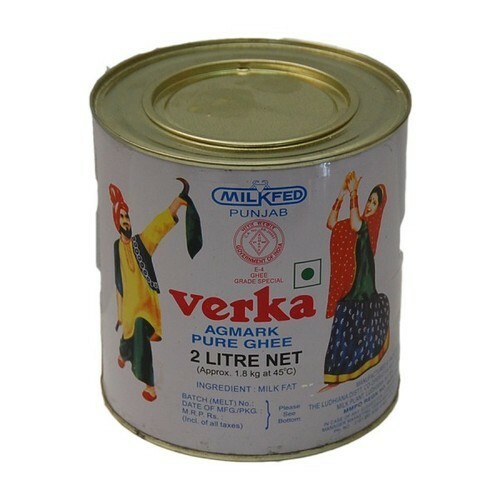 Produced in utmost hygienic conditions, Verka Ghee is a rich source of vitamins and antioxidants that stimulate bone metabolism and body growth. The ghee is made from fresh cream and has a natural flavour and mouth-watering aroma. We are offering Gits Ghee to our clients. We provide high-quality products to our clients. Parachute Jasmine Hair Oil is perfumed coconut hair oil that’s non-sticky and has the lingering fragrance of Jasmine that nourishes hair to keep it healthy and beautiful. While the goodness of Coconut acts as a moisturizer, the pleasant Jasmine fragrance adds to the purity of Abhyang Snan. 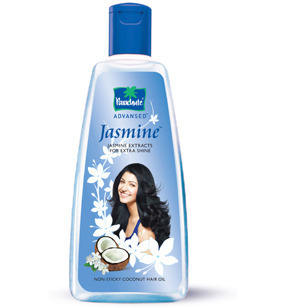 Jasmine has traditionally been a favourite fragrance with the Maharashtrians. A newly married couple celebrates their ‘Pahili Anghol’ during the first day of Narak Chaturdashi. For every married couple, this ritual brings back beautiful memories of their ‘Pahili Anghol’ and it further strengthens their relationship and deepens the feeling of togetherness making it an integral part of the Maharastrian household. We are looking for export queries only. 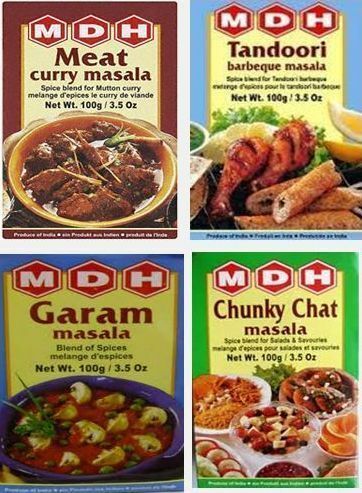 We are offering MDH Masala to our clients. We provide high-quality products to our clients. Looking for “Daily Use Products”?